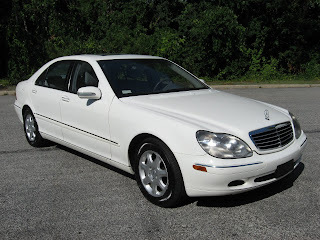 Today only from Pumpkin Fine Cars and Exotics we present to you this gorgeous 2002 Mercedes Benz S500. 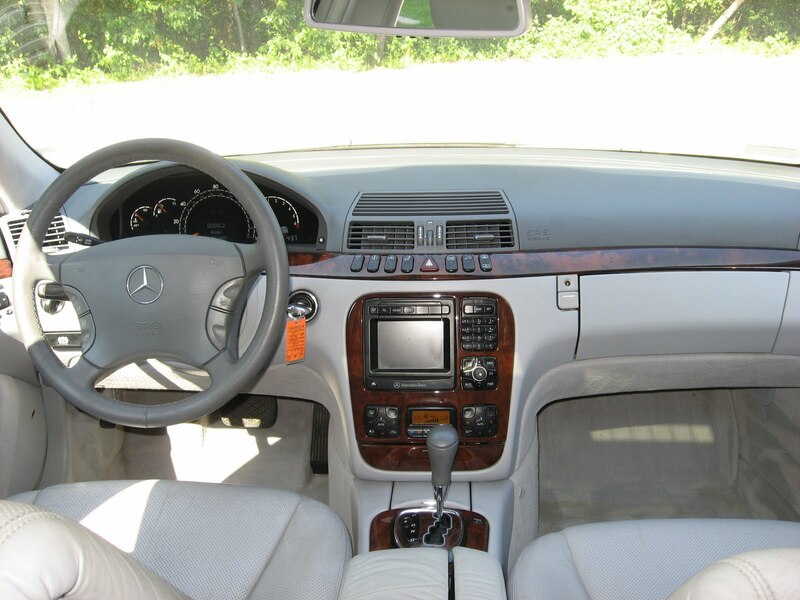 With a very elegant and very classic White on Light Gray Leather color combination, this Benz is sure to turn heads. The Mercedes Benz S Class is the premier luxury sedan made, and this one is no exception. With it's ultra smooth, yet also powerful ride, it makes any trip effortless. It has a phenomenal V8 5.0 liter engine that is renowned the world over for it's combination of power and grace. 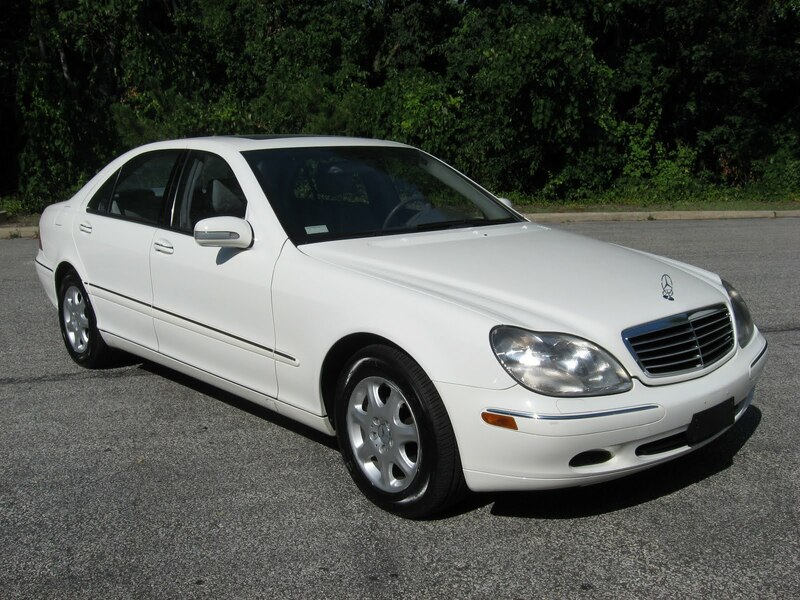 This S Class is a Car Fax Certified One Owner Car, has only 72k miles (an average of only 8k miles per year since new), and it is priced at a very reasonable $17,995! Keep in mind that a brand new S Class will start at about $95,000. Of course the Mercedes Benz S500 always includes the best, top of the line equipment. This particular Benz comes with Navigation, Power and Heated Seats with Memory Positions, Alloy Wheels, a 6-Disc CD Changer with Premium Sound System and much more! This S500, as with all Pumpkin Cars in our inventory, is pristine! It has been test driven by Franck Freon personally, fully serviced, detailed and is ready to turn a lucky Pumpkin Cars Customer into the King of the Road! Swing by our unique indoor showroom today to check this beauty out and take it for a spin.